The second Mahoraba wallpaper that I post here. Just finished it the day before. 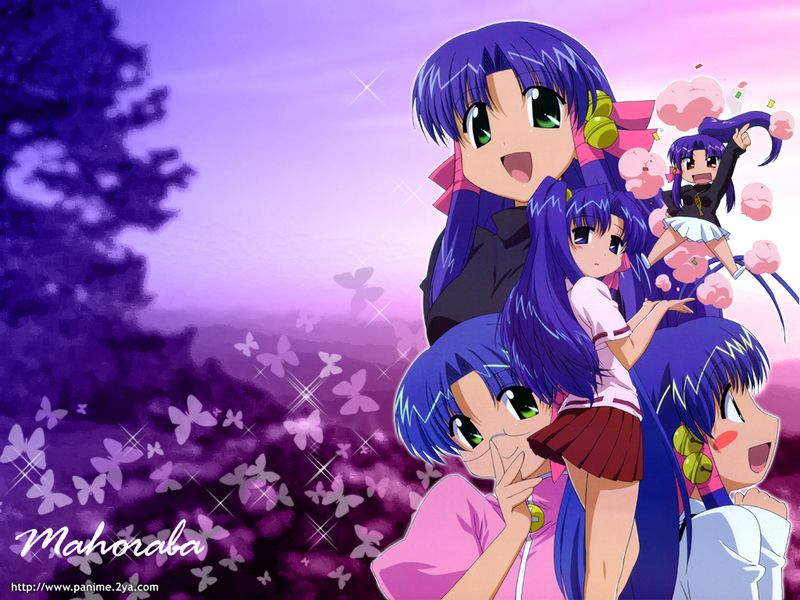 Definitely made finding a good wallpaper...well, a good Kozue wallpaper, easy to find. simple but effective background, good extraction. yay! very nice. thanks for sharing! She is an interesting character. The one jumping on the right is pretty funny. Thanks for sharing.